Willow Cottage can be dated on local plans to the early 1800's, but at this date the cottage along with the cottage beside it, were outbuildings to a larger house. Today it has been refurbished with many of the period features still retained, including sash windows, oak floors, exposed beams and a feature stone fireplace. 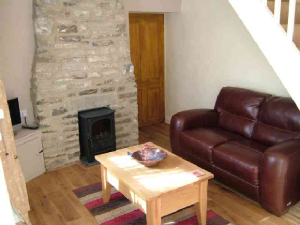 With solid oak flooring and exposed feature stone fireplace with cast iron stove the sitting /dining room is ideal for cosy nights in after a day exploring the dales and surrounding area. A door leads through to the well equipped country style kitchen. 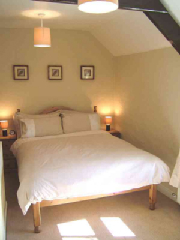 A double bedroom with beamed ceiling and quality pine furnishings and co-ordinated decor. 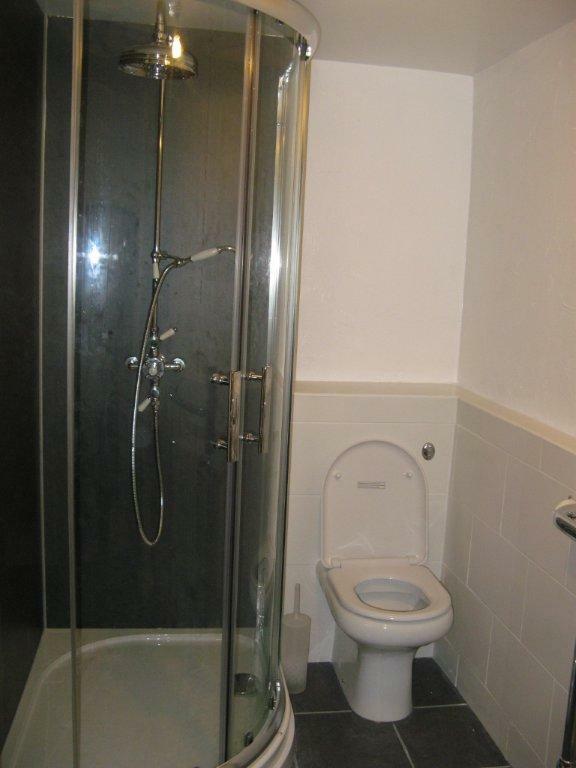 Through louvre doors and two steps down is a spacious bathroom with a large shower and two piece contemporary white suite. 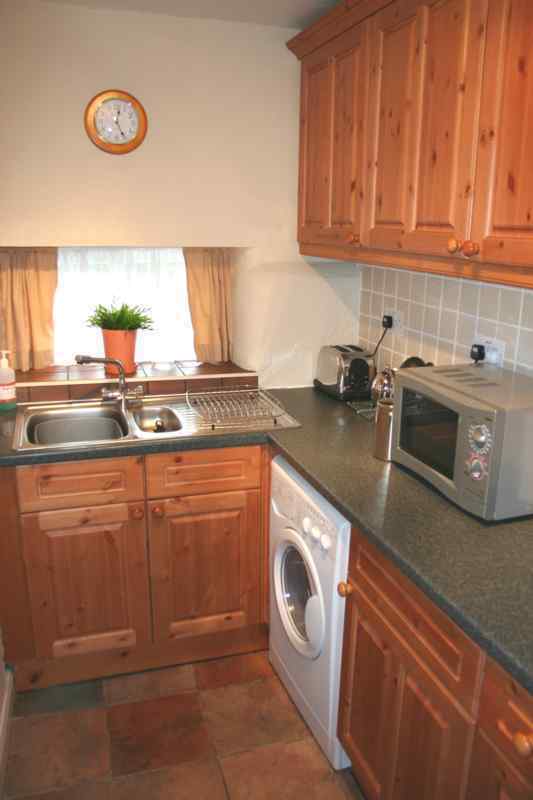 Electric hob & oven, microwave, fridge, kettle, toaster, washer/dryer, iron & ironing board, Colour TV, DVD player, a selection of DVD's, CD's, Books & Games, Tourist information pack. 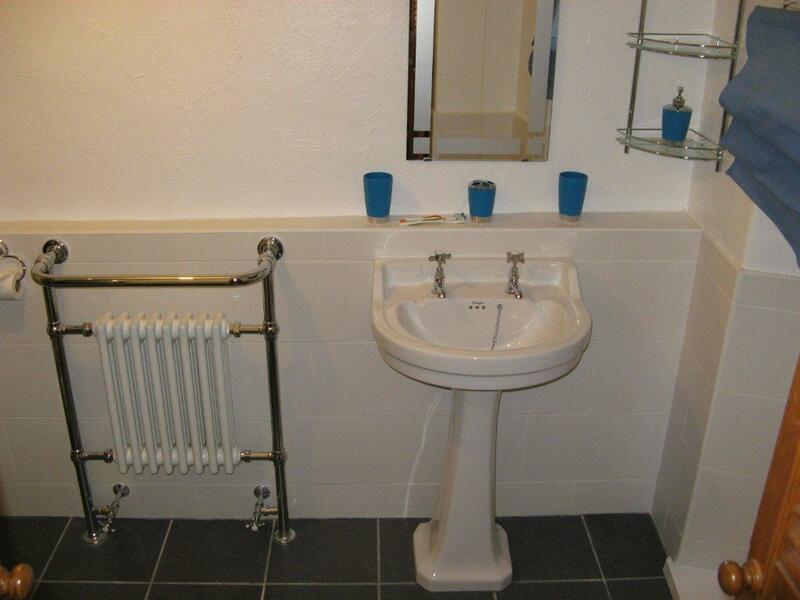 Gas central heating, electricity, towels and bed linen are all included in the rent of this cosy cottage.